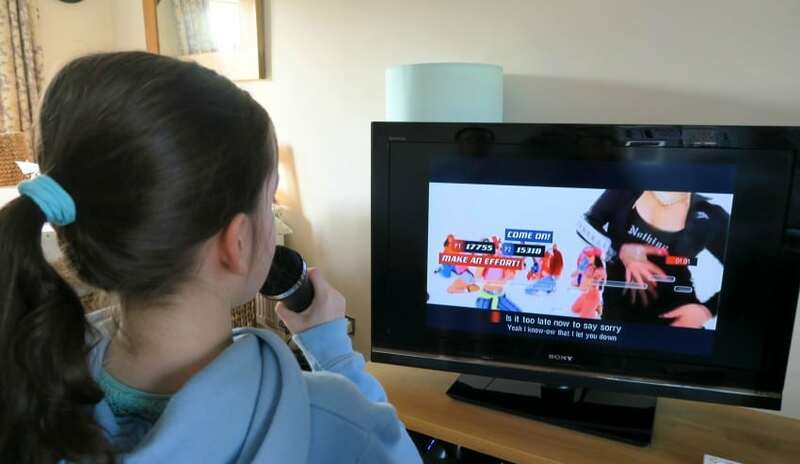 I don’t know if your kids have been watching The Voice on ITV, but my 3 have been! They love it, love waiting to see if the judges turn around to pick the contestants, or if they don’t want them. They sit there deciding if they would have turned around for them! If the contestant has been lucky enough to get picked by a judge, and even more than one judge they have to decide which judge to go for! So what better game to get them to play…. 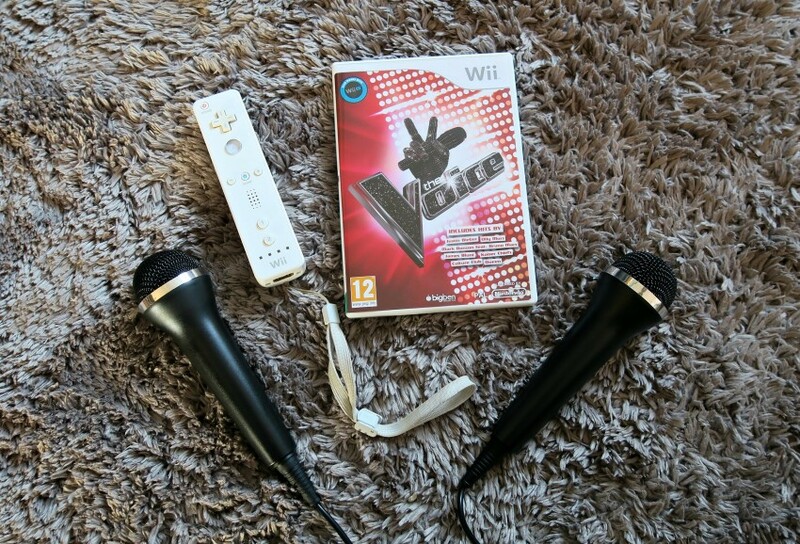 The Voice Wii game! All of my kids have loved this game, my 12 yr old son has been singing his heart out on it! 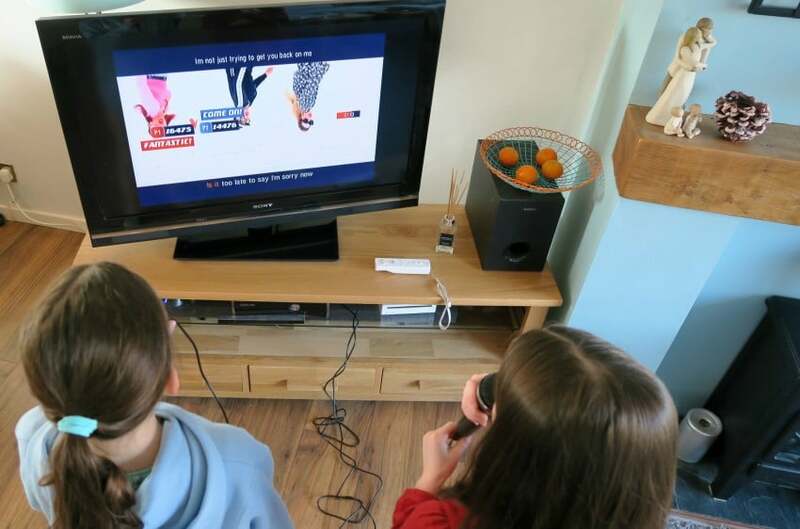 The twins have been enjoying having a little sing off together, and learning the words to lots of songs. The ‘Blind Auditions’ are the section where you can sing away hoping you will have a judge turn around for you. As you sing and rack up points by matching up the bars, you hope a judge will turn for you. I got all 4 judges….so if I can do it so can you!! Then you have ‘The battle Rounds’ this is where you can battle it against each other, and see who gets the most points. The judges at the end will critique you and pick who they think has won! The words come up in red and blue, so you can each sing a certain part of the song. You have a large collection of songs to sing along to, each one has an official music video playing as well. You can play The Voice Wii game in single or multiplayer, I can see me sneaking this game out with our friends for a grown up’s sing song!! Have a little look at my girls singing away, they were aware of me taking the video and were a little nervous, but as soon as I turned it off they were singing their little hearts out. 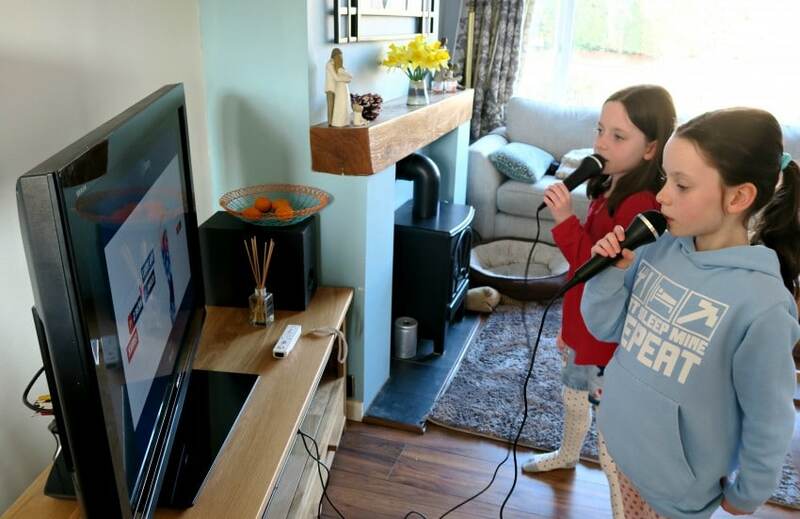 We really like The Voice game, it has been a big hit with both adults and children and I can see it coming out time and time again to play. A great one for family get togethers! 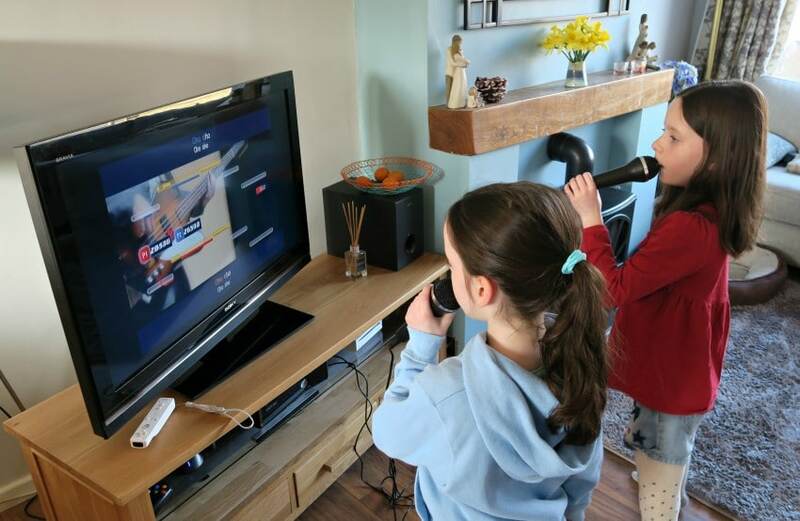 We have The Voice Wii and can be purchased with 2 Wii microphones if you need them. However it also comes in PS4 and Xbox One. *Review post, however all opinions are honest and of my own. They are rocking it. Pretty cool game. This looks like a lot of fun, heart of glass would be my go to song I think!